Earlier today, HTC mentioned it is working on bringing the Android 4.4 KitKat to the oversized HTC One Max and One Mini in the coming months. They are not only dedicated towards their Android device, but also Windows Phone ones as well. 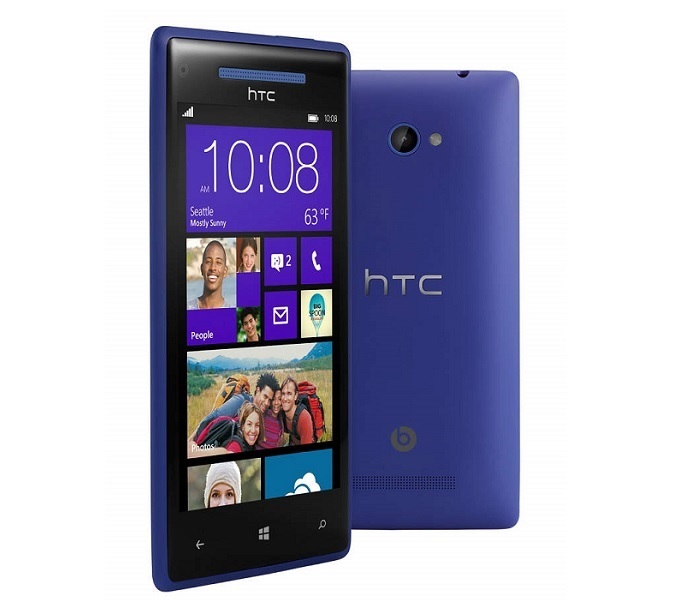 HTC Product Team mentioned they are working with Microsoft to bring the Windows Phone Blue update to HTC 8X. Windows Phone 8.1 aka Blue update is rumored to launch in April at the BUILD 2014 conference, while we’ve already seen the SDK getting leaked showing us some of the features we could expect in the next big Windows Phone update from the Redmond giant. We may even see new hardware running on Windows Phone platform from the Taiwanese OEM, but nothing is confirmed at this point. We’ll update you if anything else pops up.